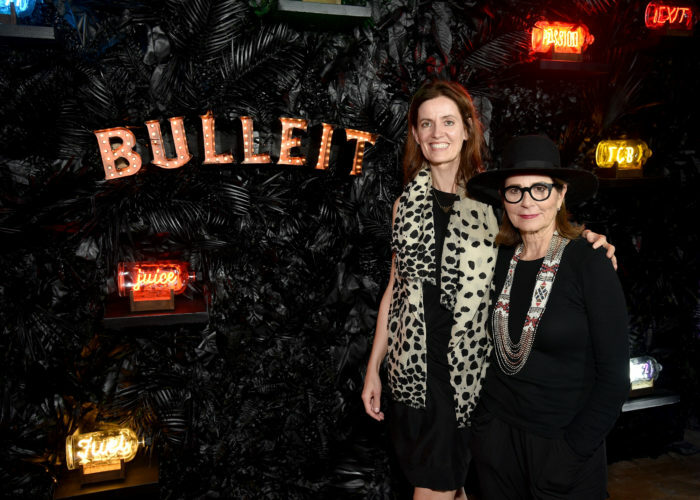 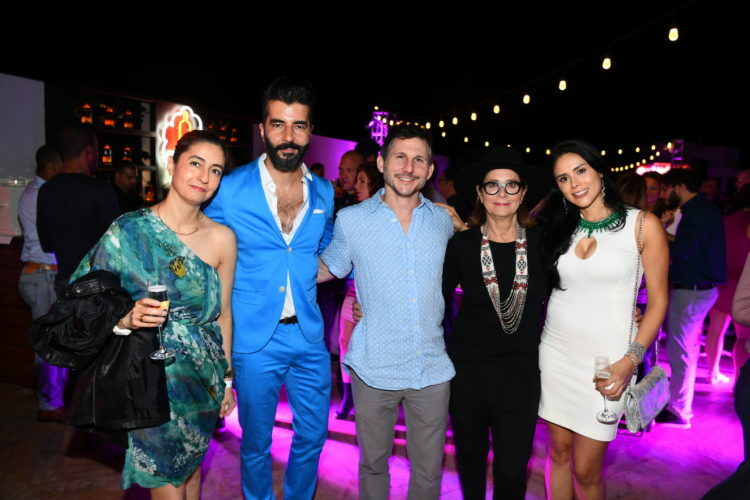 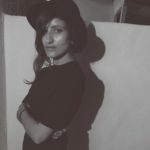 Last week at the Eden Roc Hotel Miami Beach, Saatchi Art hosted a special evening with Bulleit Frontier Whiskey to celebrate the launch of the Bulleit Neon Collection with artist and “Neon Queen” Lisa Shulte. 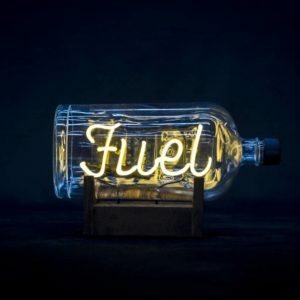 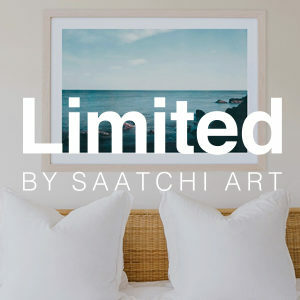 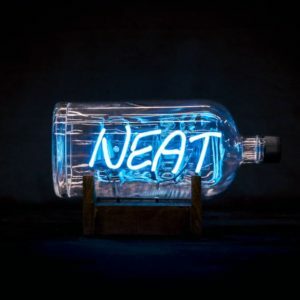 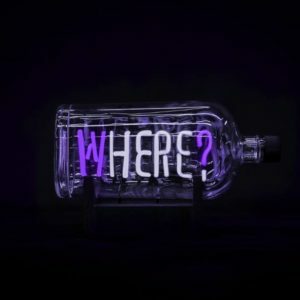 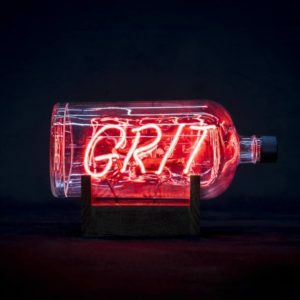 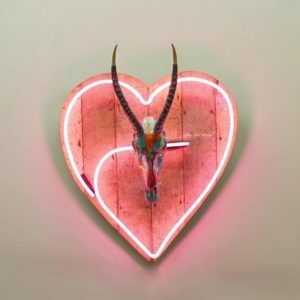 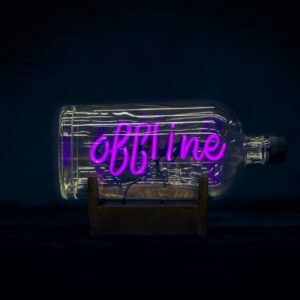 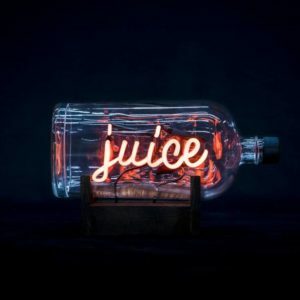 The neon collection, curated by Saatchi Art’s Chief Curator Rebecca Wilson and available exclusively at the online gallery, features 13 neon bottles alongside a number of other collectable neon artworks by Lisa and select Saatchi Art artists. 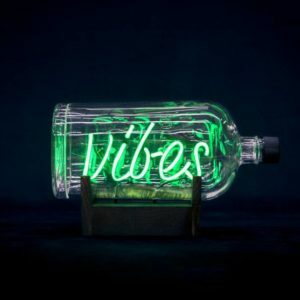 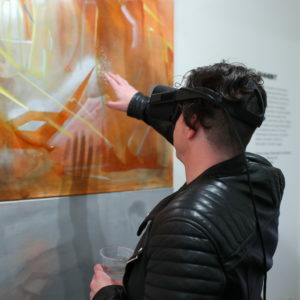 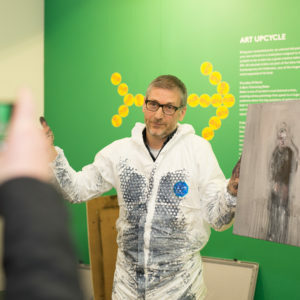 Guests enjoyed the glowing display of Messages in a Bottle while celebrity DJ Harley Viera-Newton set the vibe for the perfect art night out. 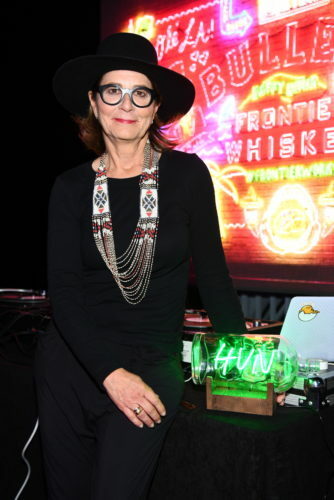 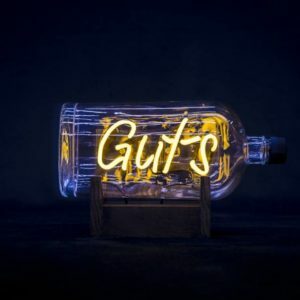 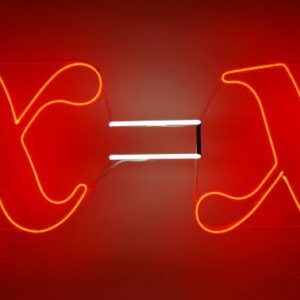 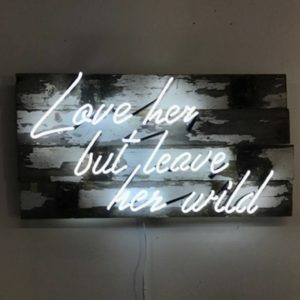 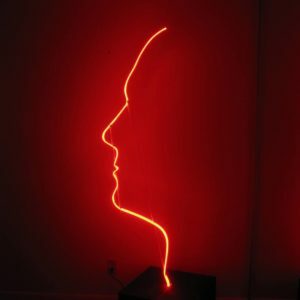 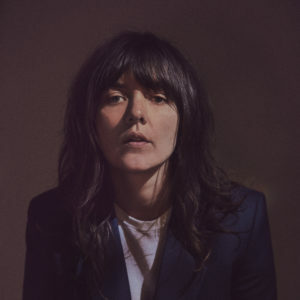 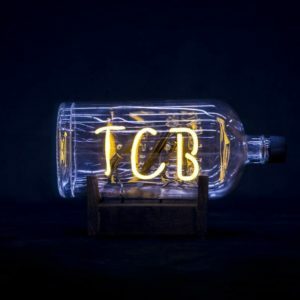 All proceeds from the sale of Lisa’s Message In A Bottle works will go to the Museum of Neon Art (MONA) for the restoration of historic neon signage. 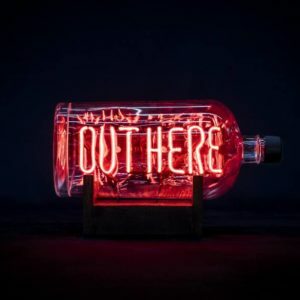 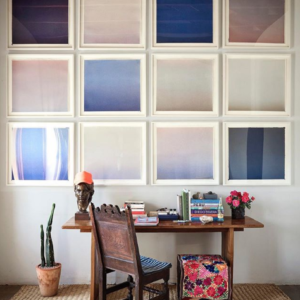 Discover the complete Bulleit Neon Collection curated by Saatchi Art’s Chief Curator Rebecca Wilson to see Lisa Shulte’s Messages in a Bottle, alongside select limited edition neon works by Lisa and other neon artists.